Imagine being forced to make do with just one hand. Now imagine living with a partially developed arm from the perspective of a five-year-old and the psychological trauma that accompanies it. Mir Bayyaan Baloch was one such kid, born with a partially developed arm. 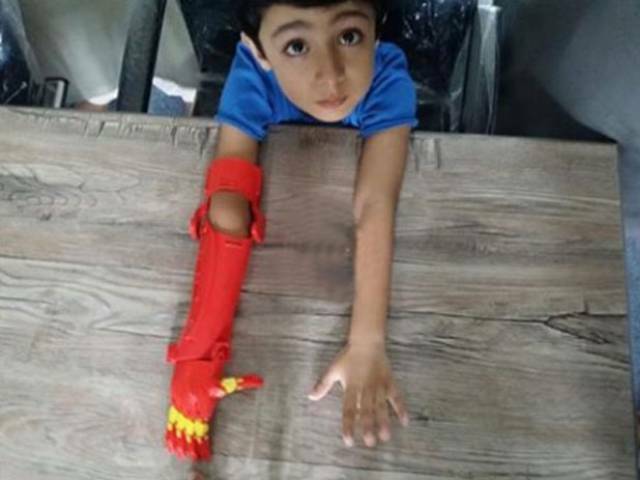 Now, with the help from engineers at Bioniks, Bayyaan has the distinction of being the first child in Pakistan to receive a 3D printed prosthetic arm. 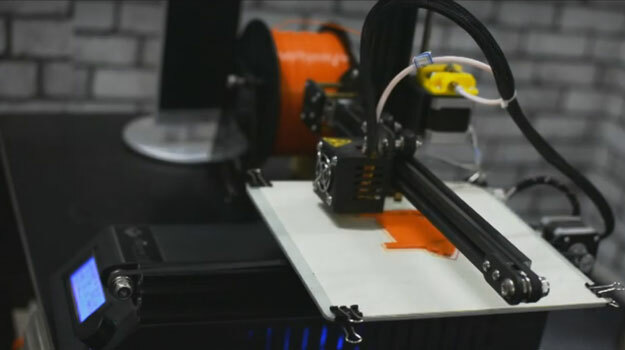 Bioniks, situated at the NED University of Engineering and Technology, is a subsidiary of Viscous.co, a 3D Printing Equipment & services provider and authorised representative of Xplorer 3D Printers in Pakistan. The concern is the only firm producing 3D printed prosthetics in the country. “There’s a story behind everything. When we were contacted by his father, his story moved us and we decided to help him,” Anas Niaz, a mechatronics engineer who has been heading Bioniks, said. We tried to replicate his normal arm but with a “super hero” touch, Niaz said. On why they tried to create such a limb for the child, he said, “When he first came to us, we asked him about his favourite super hero and he told us it was Iron Man. So we tried to create something similar,” he said. 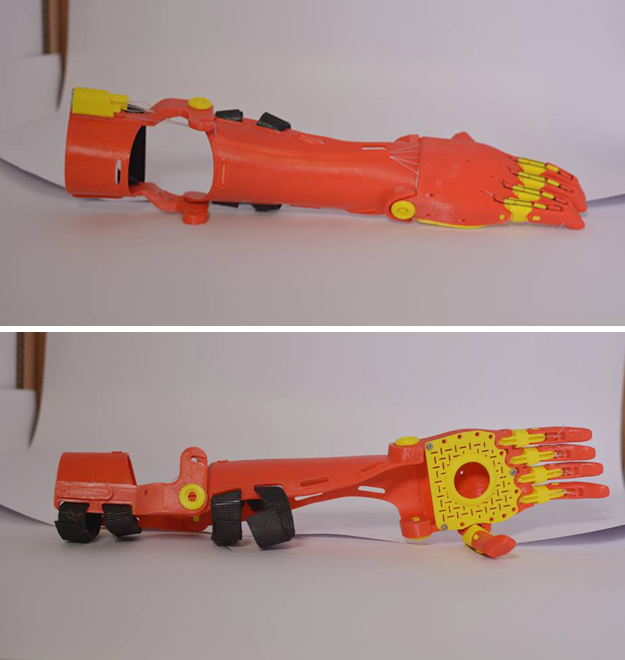 On how long it took to create a 3D printed prosthetic arm, Niaz said it hardly took between two to three days to print the arm; it was the measurement that tended to be time consuming. “It has to be of precise measurement so it matches the other arm.” Sharing how excited Bayyaan was to get his ‘super hero’ arm, he said the first model they made was not perfect, so they decided to create it again. But the child was so excited that he took part of the model and placed it on his arm. Explaining how the arm worked, Ovais Qureshi—who heads Bioniks along with Niaz—said Bayyaan could move his fingers with the help of his elbow movement and hold things. However, the arm is not built for lifting heavy things. 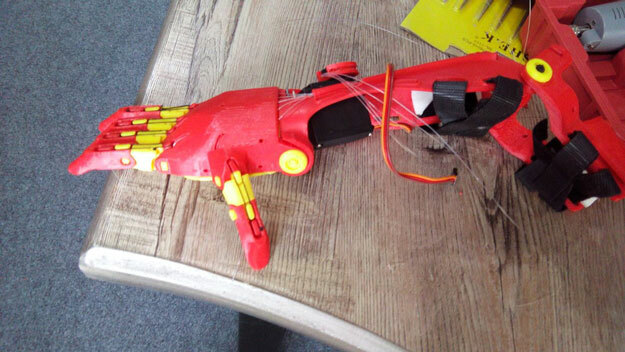 The 3D printed arm is quite light in comparison to other prosthetics. It has been designed in such a way that it weighs less than one kilogramme, Niaz said, adding that it was hollow from inside. This, he said, made it lighter and easier for children to wear. “The next model we are creating will be a motorised one. 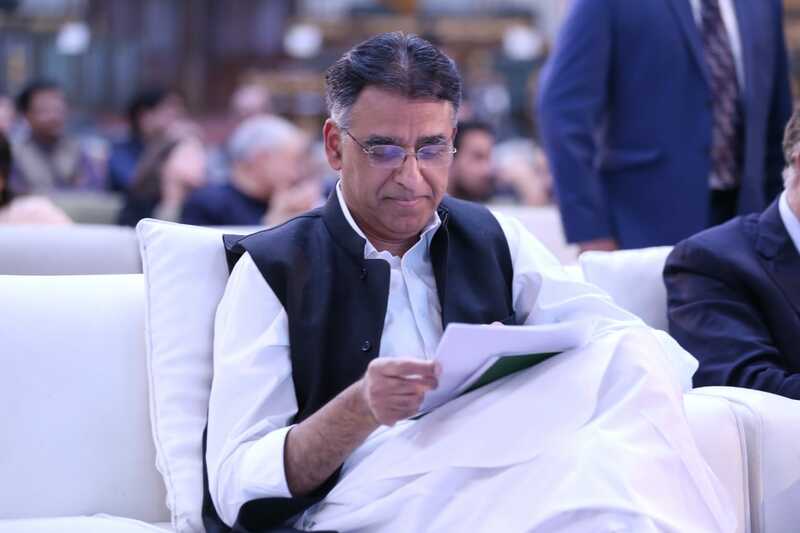 The arm that Bayyaan got was a manual one but the newer model will be equipped with a motor to help the wearer lift heavy objects,” Niaz revealed. “You can create anything with the help of 3D printing, all you need is inspiration,” Qureshi said. For now, Bayyaan is happy with his “super hero arm” that even shoots a light beam like his favourite Iron Man. But he’ll need a new arm in a year or two as he grows, he said. Since Bayyaan’s case came into the limelight, Bioniks has been inundated with requests. 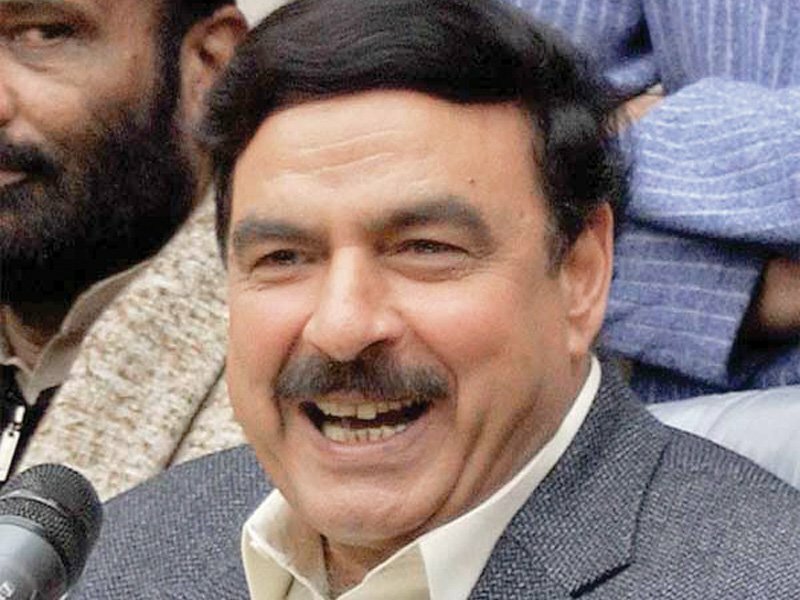 “We have received two requests each from Nawabshah and Karachi. We even received one from Bahrain,” Qureshi said. He said Bioniks had already started working on them. Bioniks has been planning to provide five individuals with 3D printed prosthetics in September. 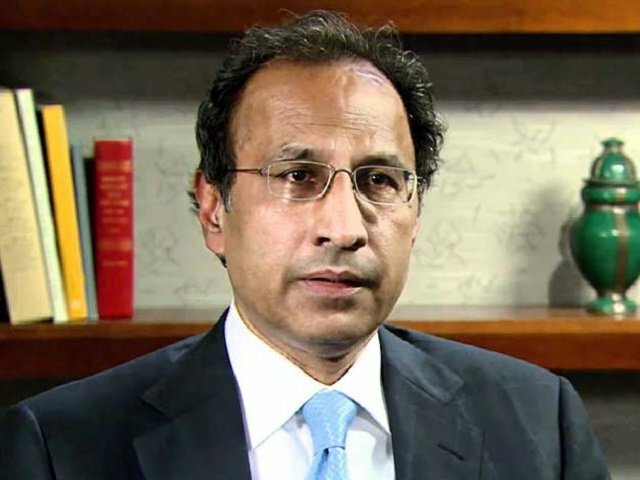 Bioniks said they are grateful to NED and its Vice Chancellor Dr Afzal Haque for providing a peaceful environment on campus to work and having faith in them. So happy for the little champ.